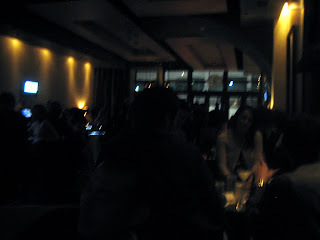 Gerard's Blog: Twist on 4th St.
Hit up Jean-Robert's Twist Lounge the other day. My overall impression is positive. 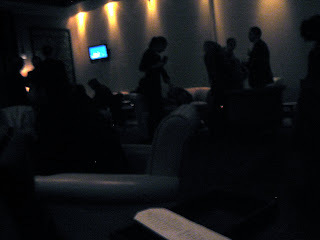 There were lots of comfortable areas to sit and converse. Drinks were good and priced what you may expect. My only piece of advice: don't go there if you're hungry.